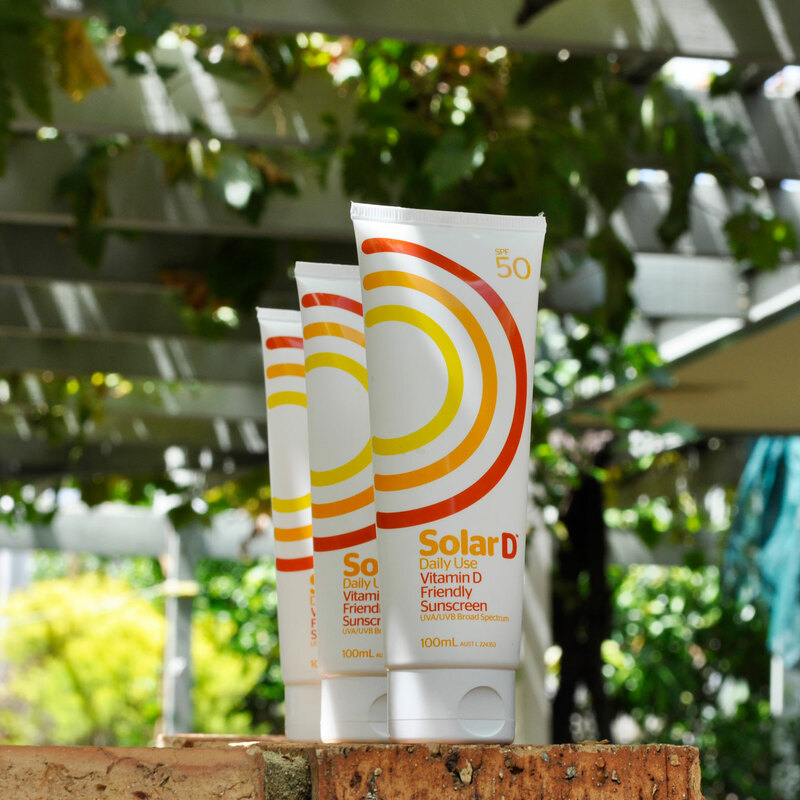 You may think you know everything there is about sunscreen but there’s a revolutionary product in town called Solar D. It’s a vitamin D friendly sunscreen that is designed to let in some of the UVB light that our body uses to naturally produce vitamin D whilst screening out the harmful melanoma-causing UV rays. They also have a Kid-friendly version which I love! 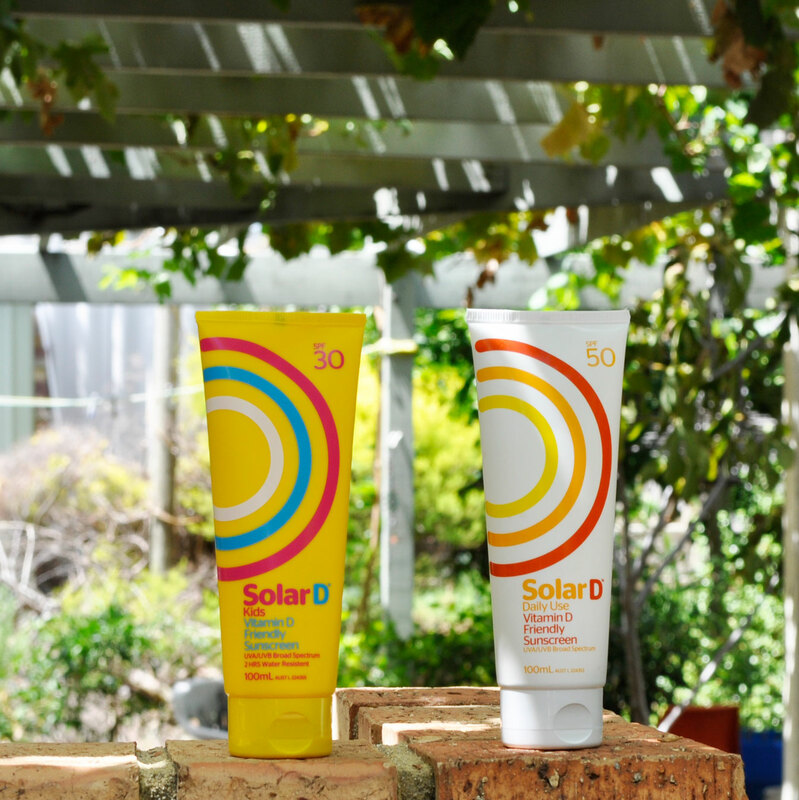 Their sunscreens are free from parabens, oxybenzone, PABA and are made in Australia using safe ingredients. 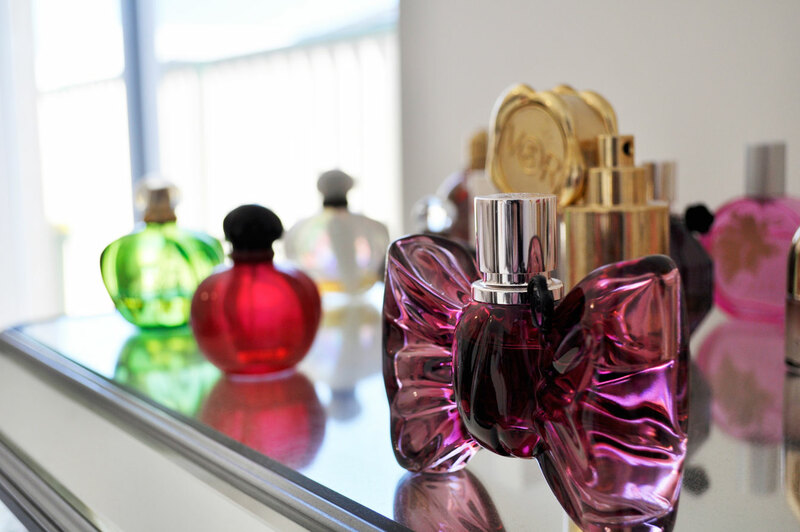 This has become a handbag necessity, I have also been putting a bit on my face before applying my makeup. It leaves my skin feeling smooth, it’s not sticky or greasy and smells quite nice. Apply 20 minutes before going in the sun. Reapply after swimming, towelling or excessive perspiration. 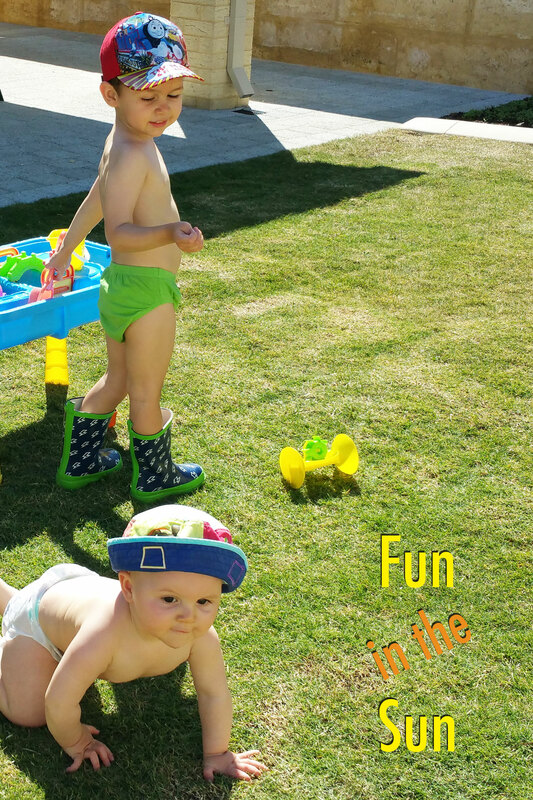 Let’s be Sun Smart and Slip, Slop, Slap! If you would like to find out more about Solar D click here. You can purchase products from leading supermarkets and chemists or online from Amcal. I’m going to look for this sunscreen next time I head down to the shops. Great ☺ You won’t be disappointed!